Okay, so us authors usually get a few copies of our books after they are printed, and usually well before the release date. So i’m running a competition where the winner will get a pre-released signed copy of Heart of Gold. 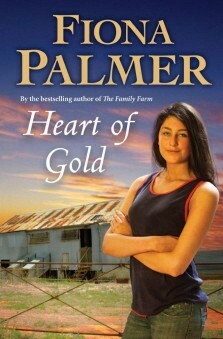 If you would like to be in it, all you have to do is email me at fiona_palmer@bigpond.com and tell me why you would like a pre-release signed copy of Heart of Gold! 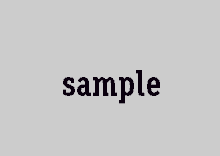 We will be drawing a winner on Friday 21st January.